Richard J. Cuffari (1925-1978) was born and raised in Brooklyn. He served in the army during World War II before studying at the Pratt Institute, graduating in 1949. 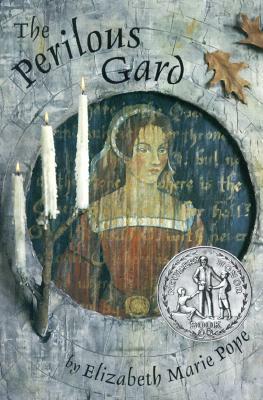 He illustrated more than 200 books for children, including the Newbery-winning Perilous Guard.